Fat loss, weight loss, building lean muscle - getting in shape and staying in the best shape of your life is HARD! 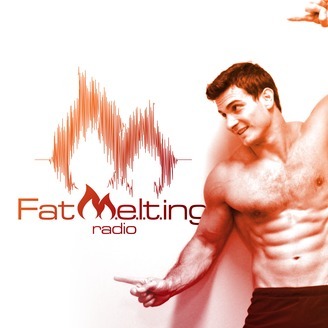 And no body else recognizes that more than Fat Loss Expert Joe Carabase, who has transformed thousands of everyday people through his fitness company, the m.e.l.t. Workout and even confesses personally that he often struggles sometimes to find the desire and/or time to train. But over the years of trial/error and working directly with people of all fitness levels, Joe has discovered very simple methods of finding motivation to workout, building lean muscle without getting bulky, becoming stronger burning fat at rest, becoming more flexible, losing weight around your waistline so your abs can show and most important, feeling GREAT on the inside. You'll get his cheat sheets and much more so you have everything you need in fitness, nutrition, the mindset game to get (and stay) lean through the day to day grind. 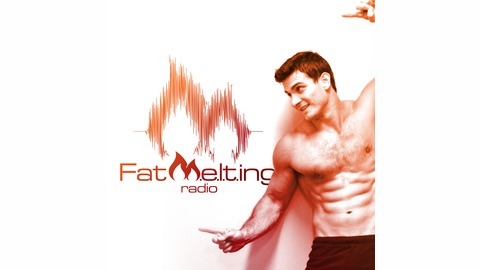 If you are looking for practical fitness & nutrition advice and daily inspiration - this podcast is for you! "Jump into the fire as much as you can so you can become stronger in the face of adversity"
Your values are just as important as the next person’s. To link goals to your values, simply question how is the thing you want (goal) going to benefit each one of your values? Then continue to ask the same question; why is that important? In talking about productivity, having the one main project that takes most the focus/time then the passion/creative project that is an investment for the future. True goal of fitness and finding mindfulness is that both are tools to help your overall being, not to achieve a surface level result i.e weight loss. These goals are an important part of the conversation but cannot be the main reason for you to get healthy as they lack the depth required to persist through hard times. Trevor's workout routine includes drop sets where you do a weight for a set amount of reps, then immediately lower the weight hit another set of reps and repeat for 3-5 sets. Tempo training or manipulating tempo of a movement to create more intensity. For example with a push-up, lowering yourself down for 3 seconds, pausing for 1 second then pushing yourself back up for 3 seconds. Got to make your workouts fun and look for ways for them to not only serve your goals but that you actually enjoy.